Tommy2 Plus comes packing trendy technology. 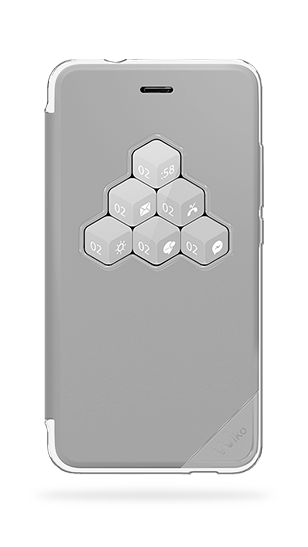 Handy every day, it features NFC, a 5.5” HD screen and 4G speed for upsized multimedia at top speed. 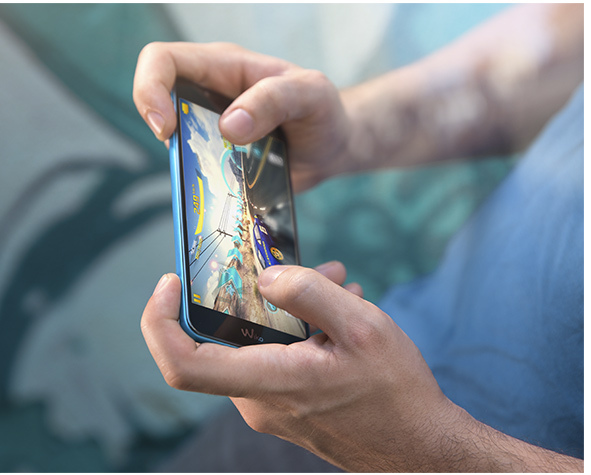 Multitasking is smooth on its Qualcomm® Quad-Core processor. 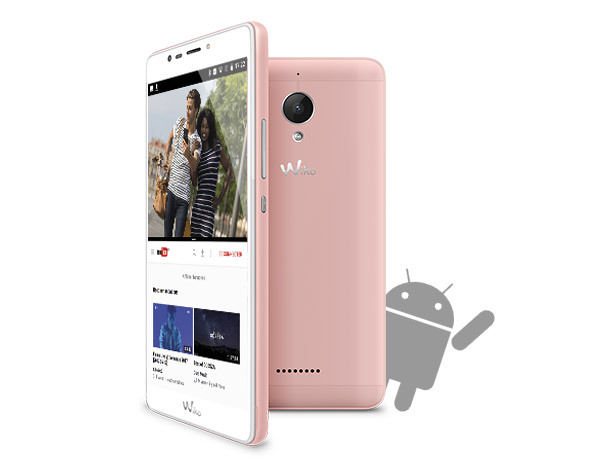 Equipped with Android™ Nougat and the new Wiko User Interface. Not to forget a full spectrum of colours to choose from! Tommy2 Plus simplifies daily life with NFC technology. Use your smartphone as a digital wallet to benefit from contactless payment. Also enjoy easy pairing, travelcard and NFC tags. 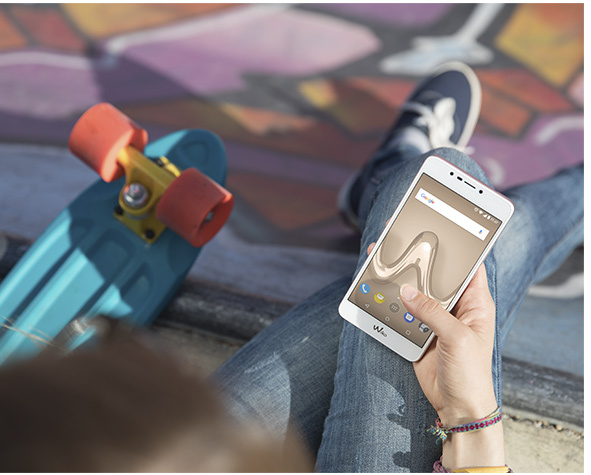 Boost your multimedia experience on the XL 5.5” HD display. Enjoy brighter visuals that are always clear and easy to read from any angle. All due to IPS technology and 500 nits brightness. 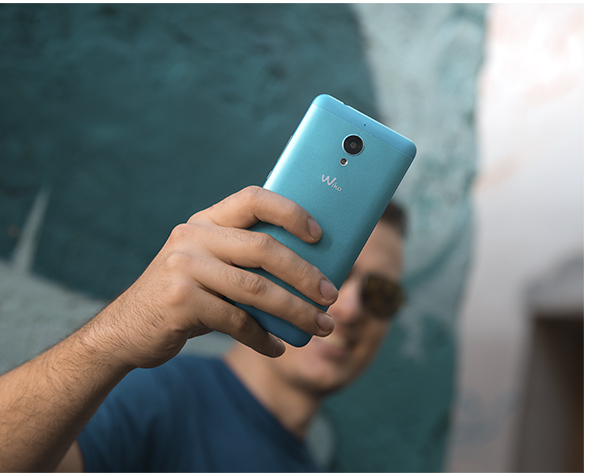 Take photos that speak 1,000 words on the 13MP rear camera. Your day in selfies! Click like you mean it on the 5MP front camera. Day or night, as both cameras are equipped with LED flash. Make your photos Insta ready! Opt for Pro mode, HDR, Smile Shot or funny Live filters. Share a good laugh by shooting the moment in HD video. Even step it up with a pro effect, using Time lapse. 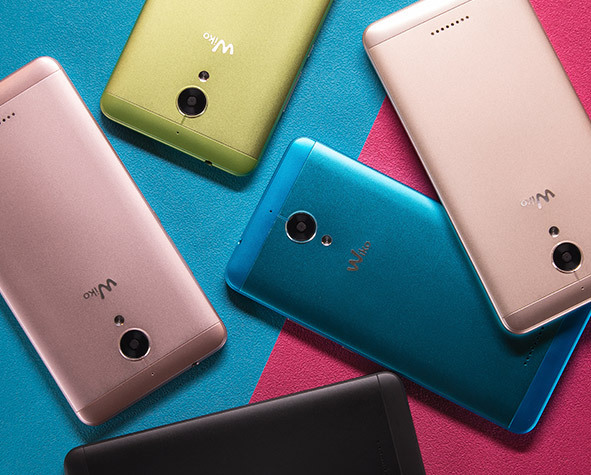 Your storage needs are covered with 16GB ROM and expandable memory up to 144GB. Fast and powerful. Tommy2 Plus goes at top 4G speed. Multitasking fit for real life! Watch the latest series episode while commenting on the epic ending with your friends on social networks. 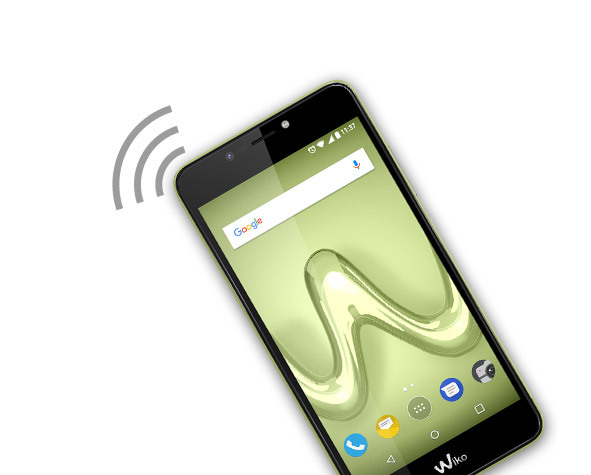 Feel the smooth experience of its Qualcomm® Quad-Core processor 1.4Ghz. Easy and intuitive. Tommy2 Plus loves to uncomplicate things. 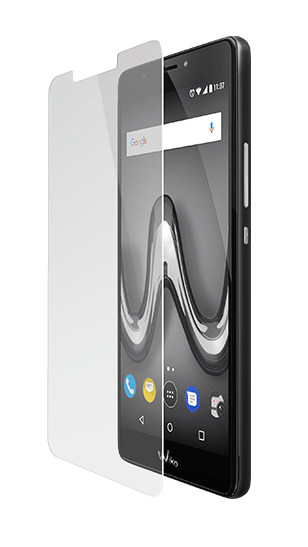 It features the latest AndroidTM Nougat, so you can enjoy Multi Window. Split your screen to look up your favourite singer’s summer tour while watching their latest music video. Easily switch between Apps to broadcast message the local concert dates to your friends. Extending your usage is always handy with Battery optimisation and Doze. 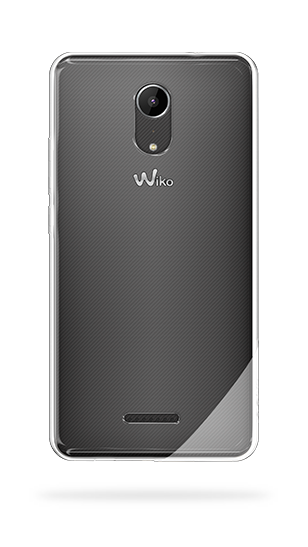 On top of that, the integrated Wiko User Interface includes Battery Tips and Widgets to better manage power consumption. 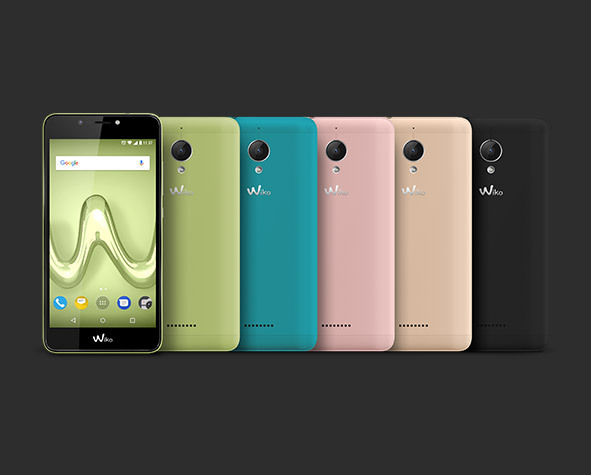 Envisaged by Wiko’s in-house French designers, it has a classy metal design and curved edges for comfort in hand. Tommy2 Plus is fashion forward in vivid hues. It comes in 5 trendy shades. For a refined look, there is Black, Gold or Rose Gold options. Alternatively, go bold in Bleen or Lime.